GRAND PRAIRIE, La. - UPDATE: The advisory has been rescinded. 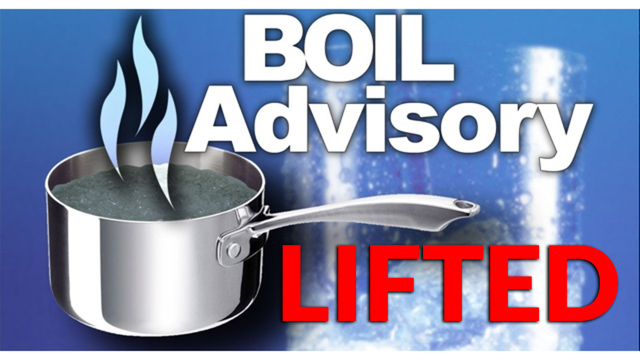 ORIGINAL: A boil water advisory has been issued for Grand Prairie. This is for all customers.